Audio-video distribution system can bring sound and visual elements in your home entertainment systems to greater heights. Such system will enable multiple areas of your home to enjoy a chosen audio or video format without having to install audio visual devices for that area. 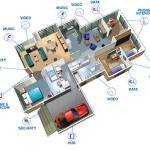 Instead of having bundles of equipment such as DVD players, amplifier and video game consoles in several rooms, you can simply place all of these devices in a single spot. Your audio/video needs can be simply fed from this source to the preferred locations of your house. Why consider installing an audio-video distribution system? With modern this system you can enjoy satellite radio in the garden as you work while your children are watching or playing video games in the family room, while your spouse is listening to her favorite tracks while cooking in the kitchen. Imagine the convenience? 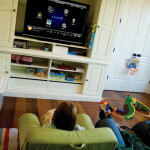 The benefits of installing audio/video distribution system in your household are limitless. Audio video systems allow you to do fun activities with family members and friends. Such solution is simple to use, so any member of the family, regardless of age and gender, can easily get involved and enjoy it. As there will be no need for every room to have a DVD player, amplifier and other media devices, you can save a lot of money. You don’t need to purchase redundant equipment. Besides money, you can also save space since all of the media equipment is already set up in single spot. Now all you need are speakers and TV screens in each room. Another great advantage of installing an audio/video distribution system is that you and your family will no longer need to stress over memorizing how the devices are set up. You can maximize listening or viewing pleasure at the touch of a button. Also, you can get qualified professionals to help you design and install everything at first. Modern audio-video distribution systems can also be updated easily since the cable from the touch pad control is very common these days. The most significant advantage of modern audio video systems is flexibility. It gives you and your family an absolute power to choose what you want to watch or listen to and when and where exactly you want it. Investing in a whole house audio/video distribution system will bring peace and harmony in your home as the members of the household will no longer have to fight over TV or radio channels. Every member of the family can watch his or her favorite programs or listen to anything in any area of your home while anyone else enjoys his personal choice of music as well. Moreover, volume controls can be incorporated in each room in order to adjust listening levels on specific areas. At the press of a button you’ll have the power to enjoy your music without having to disturb others. Sounds cool, right? 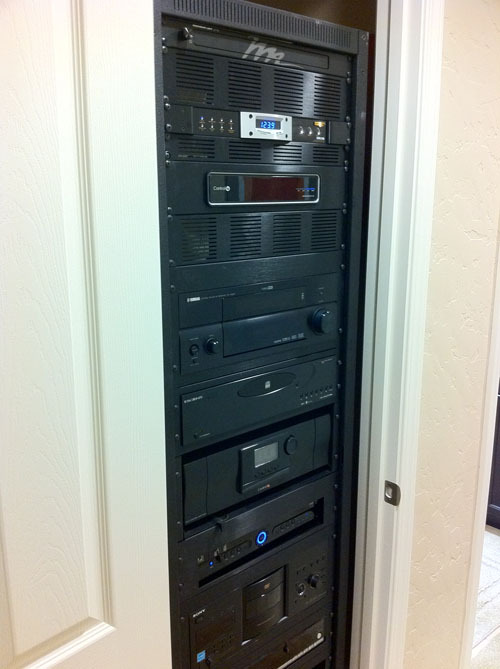 Audio-video distribution systems are fast becoming one of the most demanded options of homeowners today. 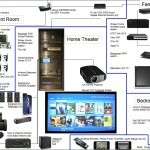 There are many ways to configure a whole house audio/video system. You can surely find the one that best suits your requirements and budget. You may ask the help of professionals to ensure state-of-the-art A/V distribution system.